Shelter Scotland’s campaigns and policy officer Aoife Deery on why 2019 must be a year in which the momentum towards tackling homelessness continues. We all know the popular saying, “New Year, New You” and it seems like 2019 is the year for the new approach to homelessness to finally get off the ground, and particularly the new approach to temporary accommodation. 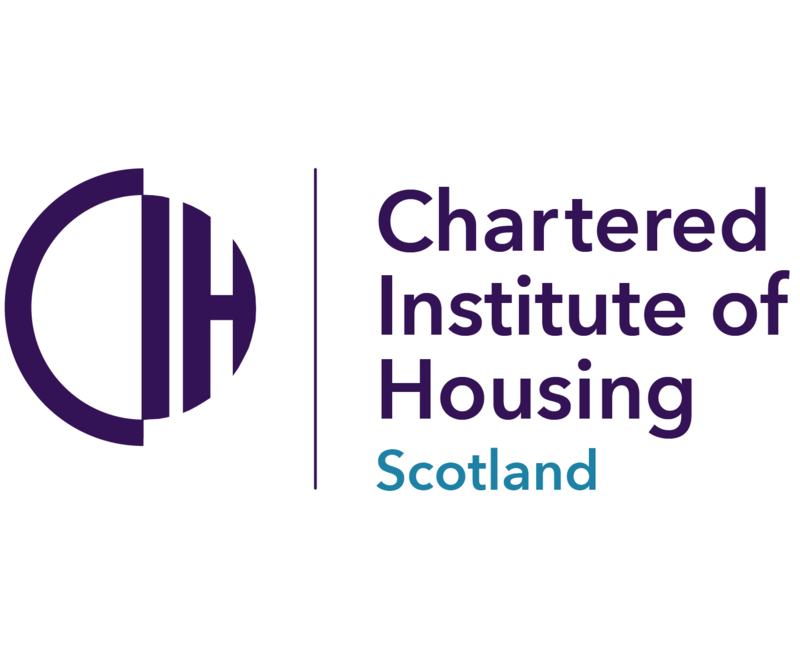 In November, the Scottish Government and COSLA jointly published their “Ending Homelessness Together High Level Action Plan”, which is the culmination of months of focused work across the sector. We welcome the new Action Plan and believe that it has the potential to totally transform the experiences of the people we work with and for every day, but the real challenge will be in the delivery of something so ambitious and far-reaching. We strongly welcome the commitment to enforce minimum standards in temporary accommodation. We have campaigned and lobbied on this issue for years. No person or family should have to go into accommodation which is unclean, has no facilities for cooking or washing and is miles away from any support network for any amount of time. This is exactly what happened to Cameron and Amy, who approached us for help after being placed into B&B accommodation, despite Amy being pregnant at the time. Becoming homeless is a horrible experience in itself and it should not be made worse by having no option but to stay somewhere without decent living conditions. We know that there is some good practice happening across Scotland and several local authorities have already moved away entirely from using B&Bs and hostels and do provide good quality temporary accommodation. All councils should strive for this but we know that for some this will be a challenge. Despite this challenge, we feel that the proposed timeline of 2023 for introducing legally enforceable minimum standards is unambitious and should be much higher priority. Four years from now is too long to wait for the people we work with who are stuck for long period in terrible accommodation. It is well-known that Edinburgh has a particular problem when it comes to providing suitable temporary accommodation, and stands out as breaching the Unsuitable Accommodation Order more times last year than all other local authorities combined. For years our housing advisers have seen first-hand the impact of this and voiced their concerns as the situation has become ever more acute. We know that the scale of problems, including a lack of supply of temporary accommodation and move-on options due mainly to the expensive housing market has exacerbated this. In response to this, the Edinburgh Homelessness Taskforce was set up at the end of 2017 to tackle these issues and to take forward several strategic steps which align with the plan to introduce minimum standards. However, we feel strongly that the situation should be taken more seriously and Edinburgh should be given special status, by which we mean greater assistance and funding to cope with the ever-growing structural issues it faces. As we move into the New Year, we need the momentum on homelessness to continue. The fact that Scotland now has a blueprint for going forward is excellent, but now we need action, and real change on the ground. We must work quickly to implement the measures in the plan and ensure especially that the temporary accommodation used is decent, safe and appropriate for people at one of the most difficult times in their life, and we must do this much sooner than 2023. This article was originally published on Shelter Scotland’s website.